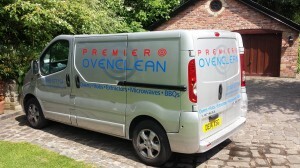 Here at Premier Oven Cleaning Liverpool, we are the number 1 company in the North West for oven cleaning. 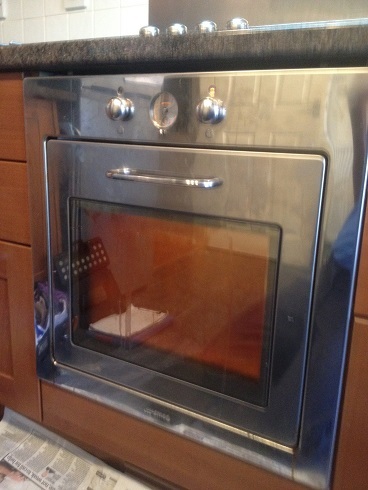 Is your oven looking a bit worse for wear? Do you think it is time for a bit of a clean? Don’t spend your time worrying about oven cleaning – discard your domestic oven cleaners and just leave the hard work to us. 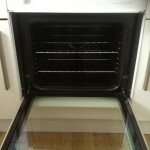 Our oven cleaning valet services for Liverpool and surrounding areas start from as little as £45! 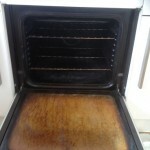 With us, you can be assured of a safe, hygienic and fume-free environment whilst our fully trained oven cleaning specialists remove all grease, fat and burnt on carbon deposits from a range of kitchen appliances – the result being a professional deep oven clean that will leave your oven in pristine condition. We are one of the most experienced oven cleaners in the whole of the North West. 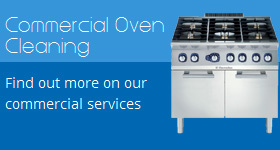 We have cleaned the ovens of hundreds of both commercial and domestic ovens, in all shapes and sizes. One thing we pride ourselves on is providing a high quality, reliable service. 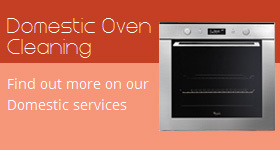 Our aim is to generate long lasting customers, who are happy for us to take care of their oven cleaning needs. 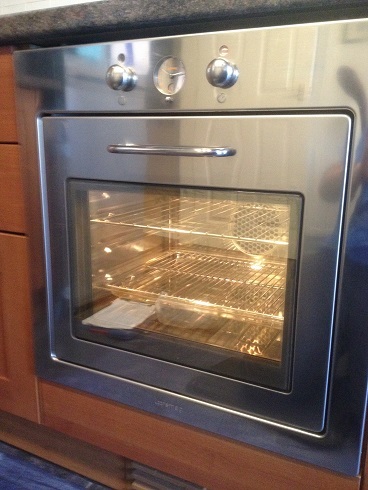 Here at Premier, you can be assured of a safe, clean and healthy environment whilst our highly experienced oven cleaning engineers remove all grime, fat and burnt deposits from a range of kitchen appliances – the result being a professional thorough oven clean that will leave your oven in tip top condition. 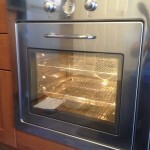 Premier Oven Clean has become a house hold name in the oven cleaning industry. 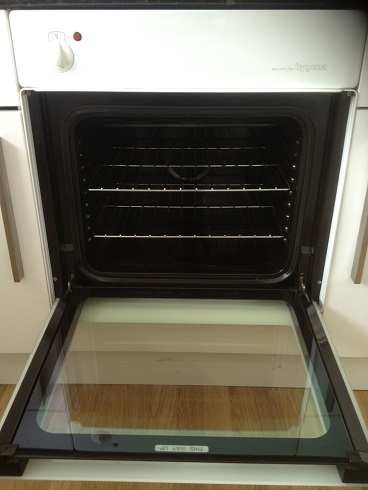 We have been cleaning ovens of all shapes and sizes over the many years that we have been in operation for. 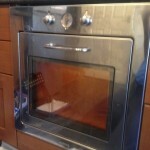 We have got a wealth of experience when it comes to cleaning both domestic and commercial ovens. 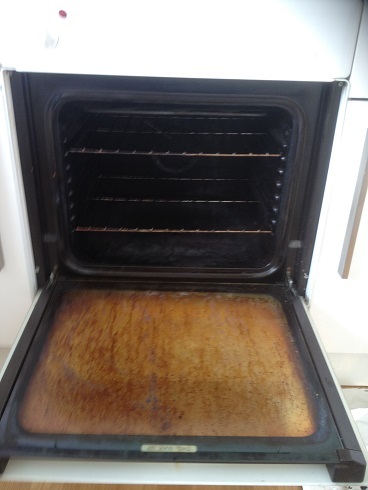 If you would like to know how your oven could benefit from a deep clean, just give us a ring and we would be happy to assist you as best as possible. 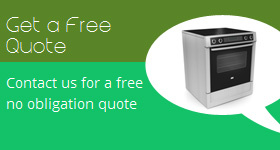 If you are unsure if we clean a certain appliance, just give us a call and we would be happy to assist you. When you call us, please give us a preferred time and date so we can check our availability. To find out more about our expertise and and how we started, please click the link below to find out more. If you would like to find out more about our range of services please click below to see how we can help you. If you would like to contact us about our range of services or anything else, please contact us using the button below.